Base price for the Superior-Powered Sportsman is $179,995. Order by Dec 21st and receive the special introductory price of $154,995 – a $25,000 saving over the regular price. The Sportsman is convertible among tricycle, taildragger, float & ski configurations. 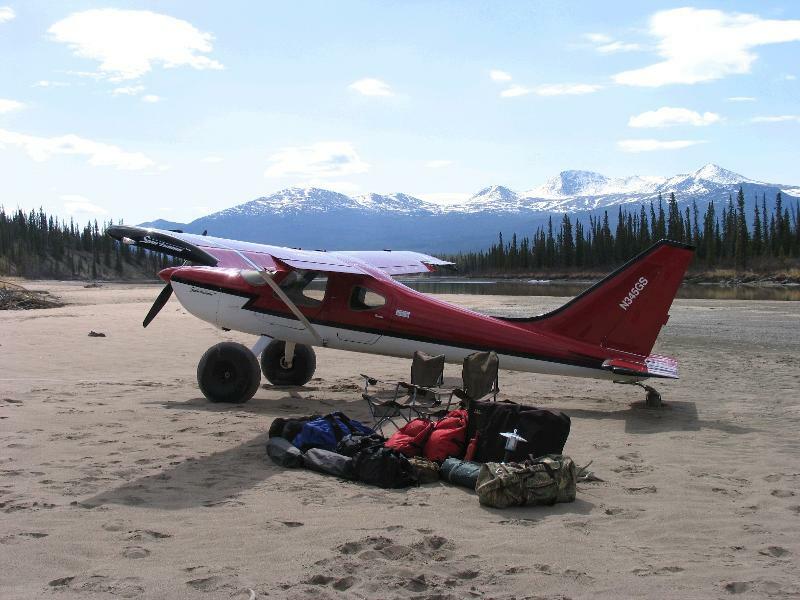 Note: Orders must be placed by Dec 21st and the aircraft completed in the Two Weeks to Taxi program before June 30th, 2013. Other restrictions apply. Contact Harry Delong at 360-435-8533 x232 or harry.delong@glasairaviation.com to schedule your Two Weeks to Taxi start date.